children making friends | Y'all Behave! 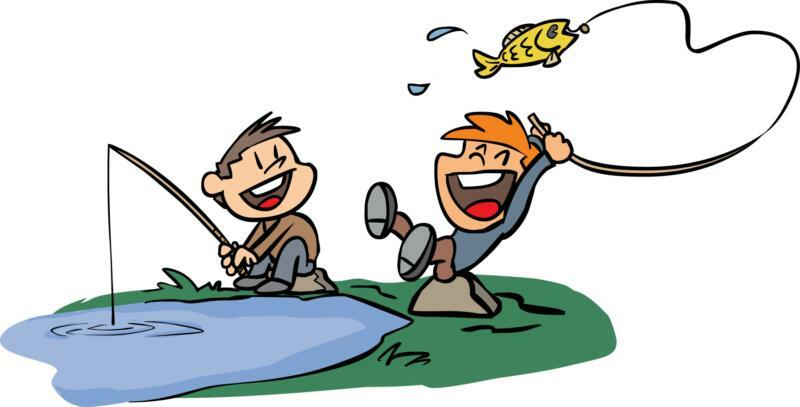 Having grown up on the coast, and having an avid fisherman as a father, I began fishing at an early age, (even succeeding at times, as you might recall). I found and still find fishing to be awesome. It’s a great way to take it easy, reflect, spend time with friends/family, relax, and get some sun. On one particularly memorable day of nannying I took Mr. Man and Big Cat fishing at Town Lake, picking up their grandpa on the way to add some family fun to our idyllic day. The boys were so excited, not catching anything, but just enjoying being out on the dock, lines in the lake, finding fishing to be fun!